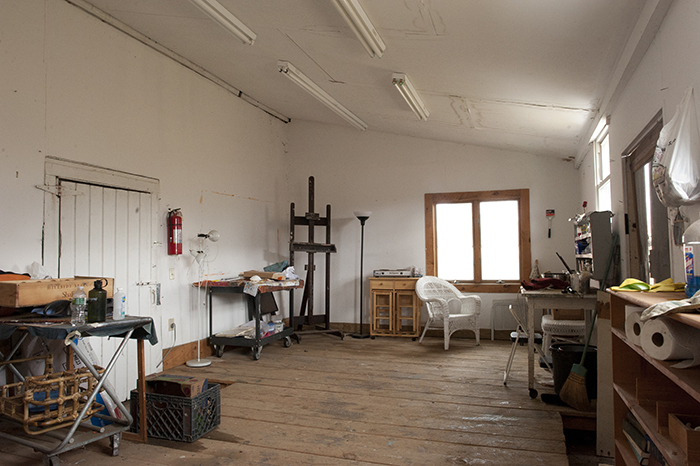 Freehold Art Exchange | artist residency program in the Catskills, New York. Freehold Art Exchange – artist residency program in the Catskills, New York. 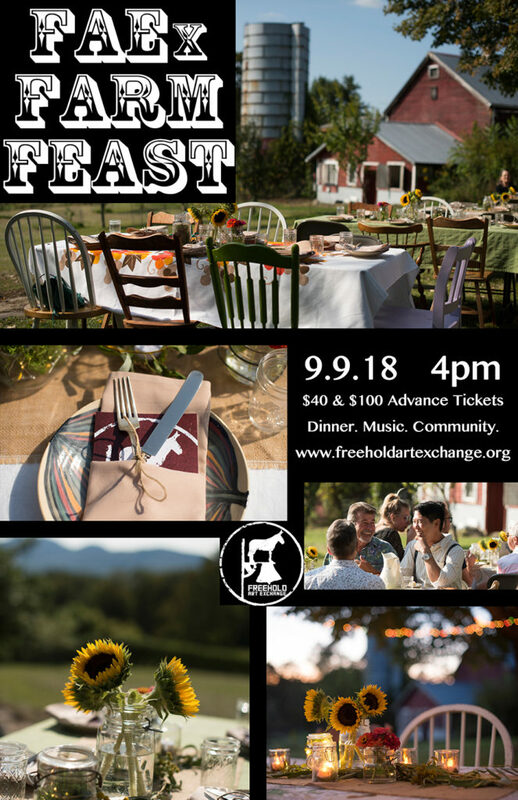 Tickets to FAEx Farm Feast 2018! FAEx is an artist residency program for visual and interdisciplinary artists invested in social justice, environmental sustainability, and community engagement. 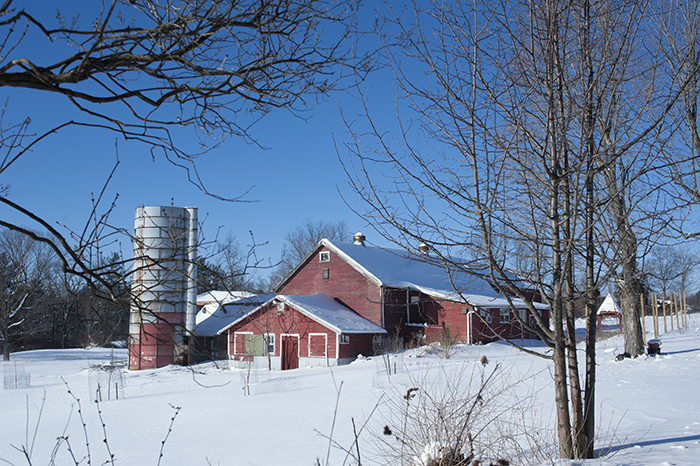 Since 2012, Artists-­in­-residence have lived and worked onsite using studio spaces and workshops in the repurposed garage and dairy barn. 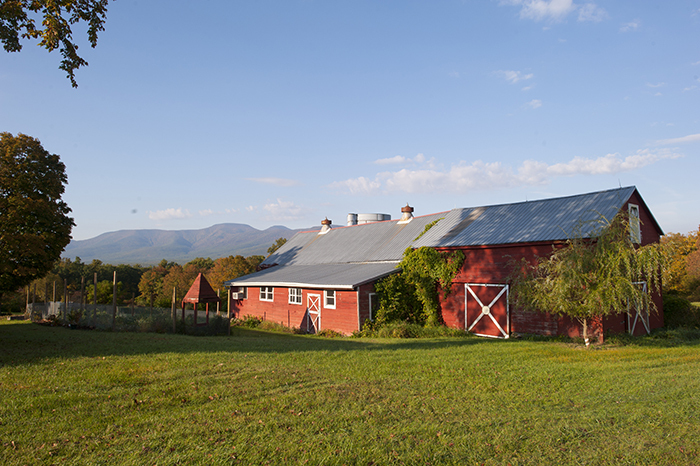 The facility, on 57 acres of land in the Catskill Mountains, includes artist studios, organic garden and hiking trails. 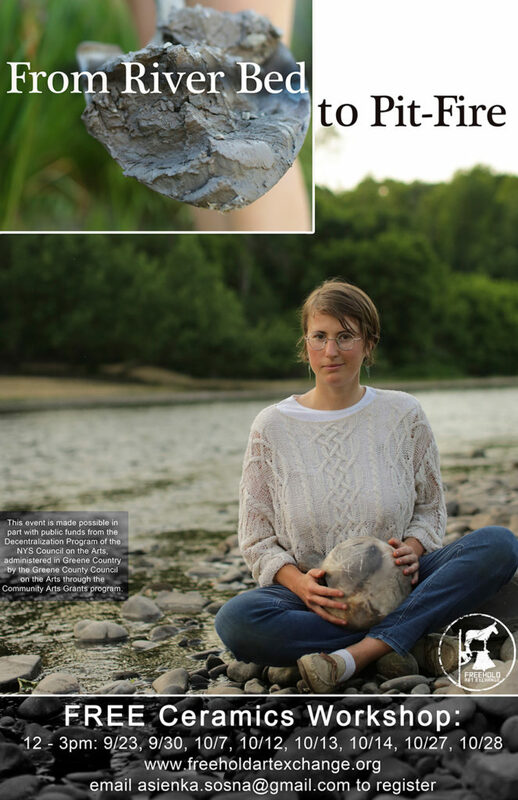 FAEx encourages an interdisciplinary and conservation-oriented approach to art making. We provide opportunities for artists to deepen their connection with the earth and their communities. 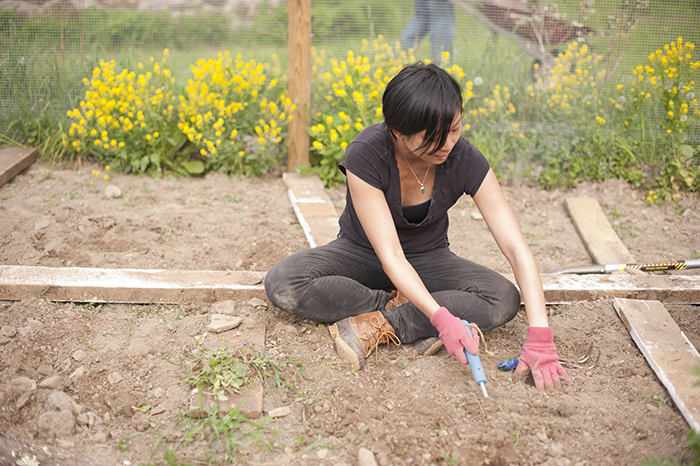 Rather than charging a fee for residencies, artists contribute their skills with a work-trade project during their residency. FAEx recently renovated their ceramics workshop and broke ground on a three-bedroom house that will host up to six artists-in-residence.